Tm Ice Cream is the largest and most reliable mobile ice cream truck company servicing the DFW area and surrounding cities and San Antonio. We are known for a providing a memorable experience with our high quality product and professional services. 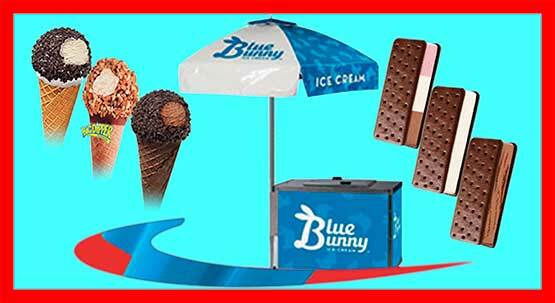 We are able to bring the fun to you with our large fleet of mobile ice cream trucks and pushcarts. Contact TM Ice Cream today to book an ice cream truck and pushcart for your next Corporate event, Birthday party, Wedding, or any other event.